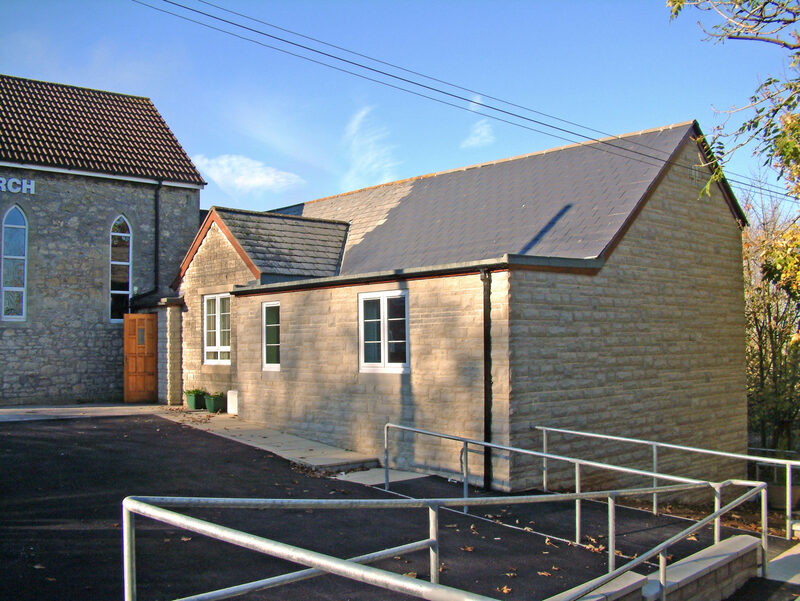 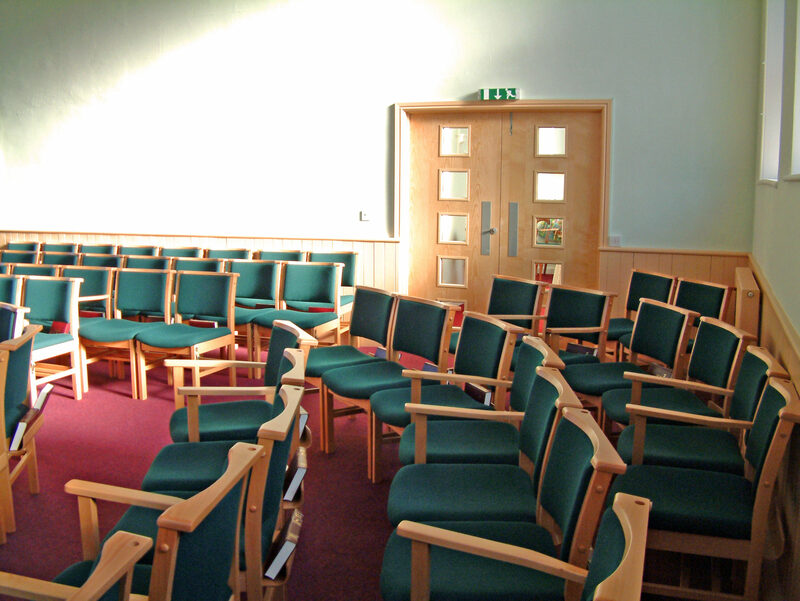 The enthusiastic congregation of Peasedown Methodist Church were closely involved with our Architects at all stages of the design ensuring that the internal alterations & two storey extension satisfied all their various requirements. 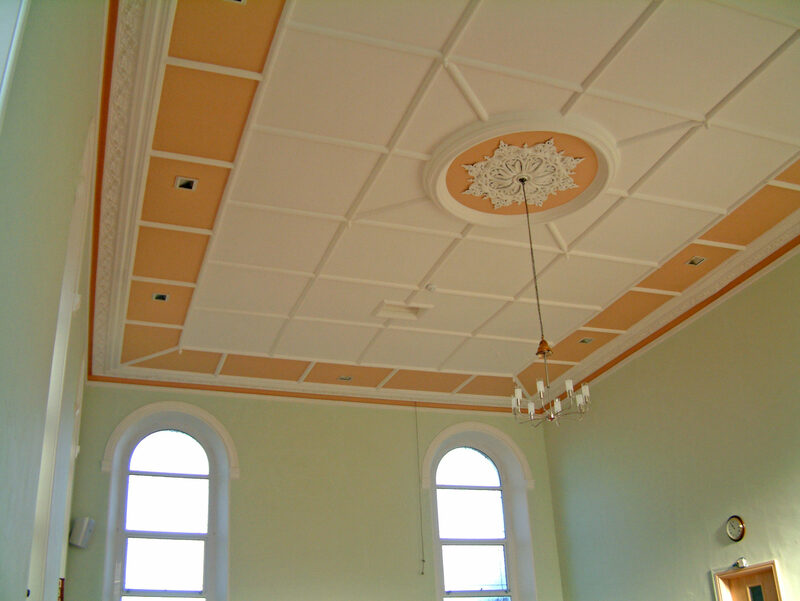 These included the removal of the original large pipe organ and the re-arrangement of the Prayer Room, a new Quiet Room, Youth Room, Meeting Room, male and female toilets, disabled toilet & shower room. 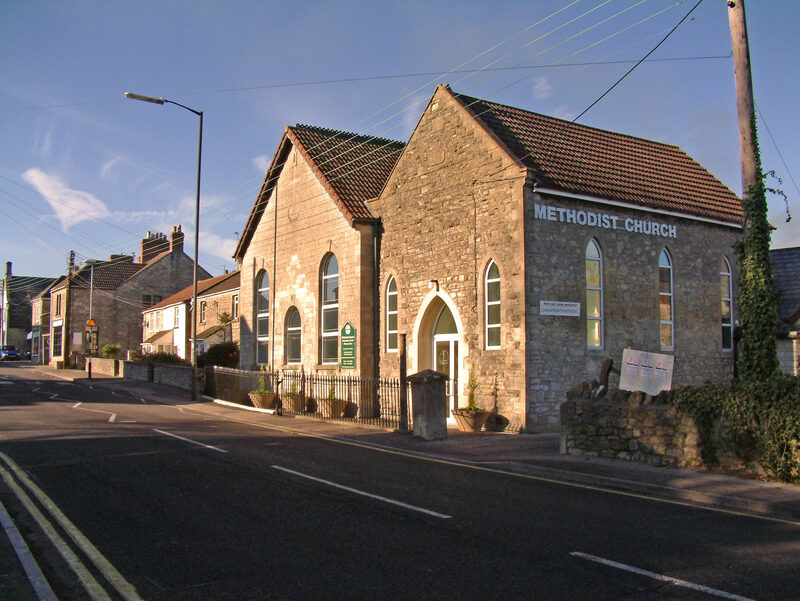 In addition a new main entrance into the Church was created and an external disabled ramp introduced from the ground floor car park level down to the entrance doors into the Youth Room at lower ground floor level and beyond to the rear garden lawn.